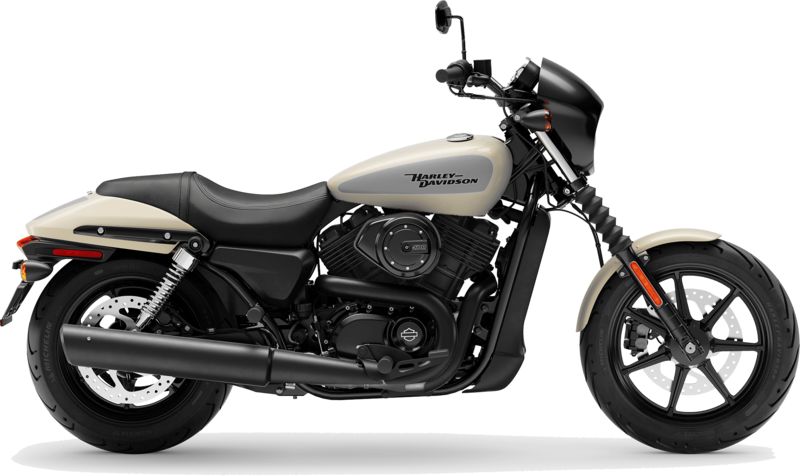 The 2019 Harley-Davidson Street® 500 models are for sale at Latus Motors Harley-Davidson. Find our local Harley® dealership near Wilsonville, Oregon. 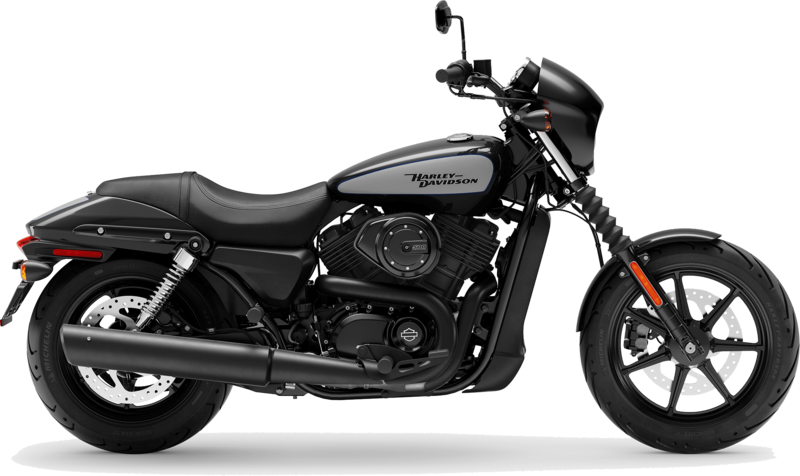 If you enjoy leading the pack, then cut to the front of the line on this new Harley® Street 500. With a 500cc Revolution X engine delivering power to the rear wheel, riders will enjoy crisp acceleration, power built to tackle the urban jungle, and rapid shifts. 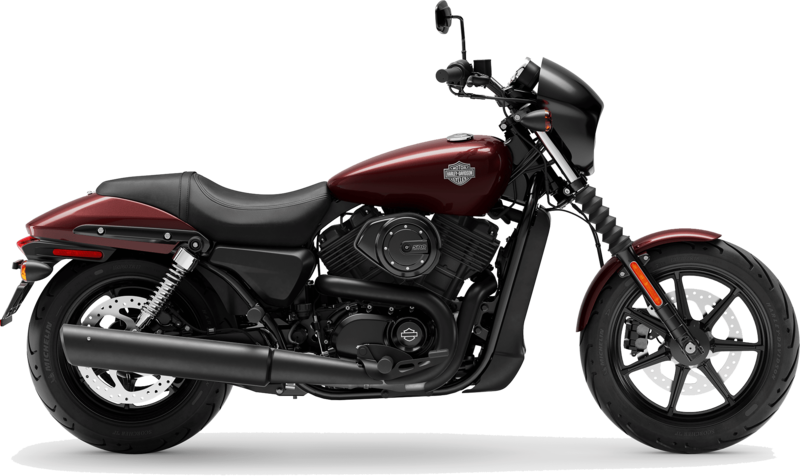 The liquid-cooled V-Twin is designed to conquer heavy traffic and stay cool on city streets. Other notable performance cues include optional anti-lock brakes for confidence in the saddle. Low seat height and light lift-off make accelerating from a stop, pulling away from a curb, and winding through a parking garage effortless. Starting on a hill is as easy as starting on a level road. When you need to find that last space in the lot or cruise traffic at low speeds, the low center of gravity will give you a welcome confidence. The 2019 Street® 500 boasts specially tuned shocks designed to work in tandem with the weight of the bike, the position of the rider, and account for frame geometry. You'll find the Street® 500 provides premium handling and a smooth ride over uneven pavement. To discover your 2019 Harley-Davidson® Street®, take the short trip from Portland, Oregon to Latus Motors Harley-Davidson. The Street® 500 offers design elements such as a cafe inspired speed screen, black cast aluminum wheels, and an all-black 2-in-1 exhaust. When you want the world to know your passion for Milwaukee steel, stop by our accessories department. We offer a full selection of genuine Harley-Davidson® riding gear. After you take home a new Street® 500 and outfit it with custom accessories, we hope you'll join our community of riders. We offer monthly rides with Latus near St. Helens, Oregon. Accelerate your morning commute on the back of a 2019 Harley-Davidson Street® 500 from Latus Motors Harley-Davidson. When you don't just want to tear up the highway, you want to shred it, meet the Street® 500.